Roxanne has the unique position of being not only a Seller Specialist on The DeBerry Team but also the Team Leader. Her many years working with both buyers and sellers have provided hands-on knowledge of the best ways to take care of her clients. 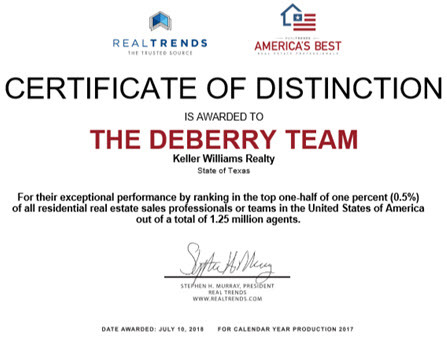 Roxanne started her real estate career in 1975 and has been consistently awarded honors both as an individual REALTOR® and for The DeBerry Team’s ability to provide Specialist services to buyers and sellers. 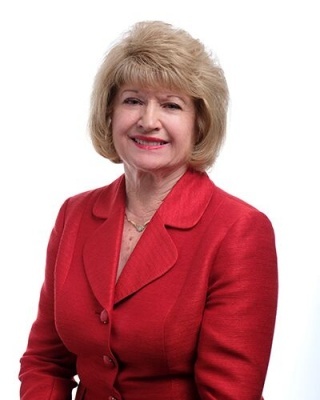 As a Seller Specialist, Roxanne provides the seller with expert advice on the value of the client’s home, preparing it for sale, and the unique marketing program her team utilizes to attract potential buyers and get their home sold. Roxanne's proven track record of getting homes sold speaks for itself. Her integrity is visible in the meticulous care and concern she brings to serving optimal outcomes for her clients.